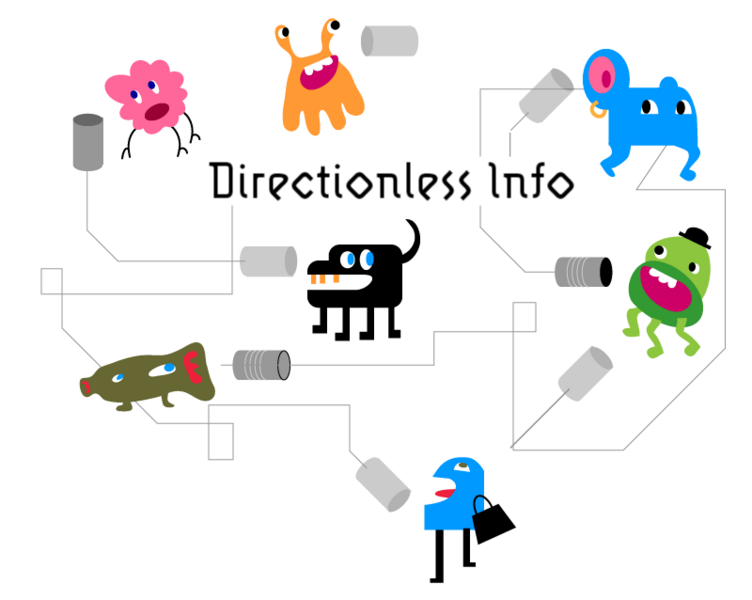 Directionless Enquiries was a DIY directory enquiries service powered by spontaneous conversation. What if you could phone a number in a strange town and get connected to a local who would enjoy telling you about the place… or an expert happy to share information about their hobby? We built a prototype and put the idea to the test. Here is a section from Ivo Gormley’s documentary film Us Now featuring Directionless Enquiries. Version 2 developed with Joerg Baach, Wojciech Kosma, Liz Turner and Andy Nicholson. Prototype development for version 2 of Directionless Enquiries was funded by the London Development Agency and Acquent partners. We received lots of advice and encouragement from Christian Ahlert from openbusiness.cc, Mischa Beitz, and David Bausola.